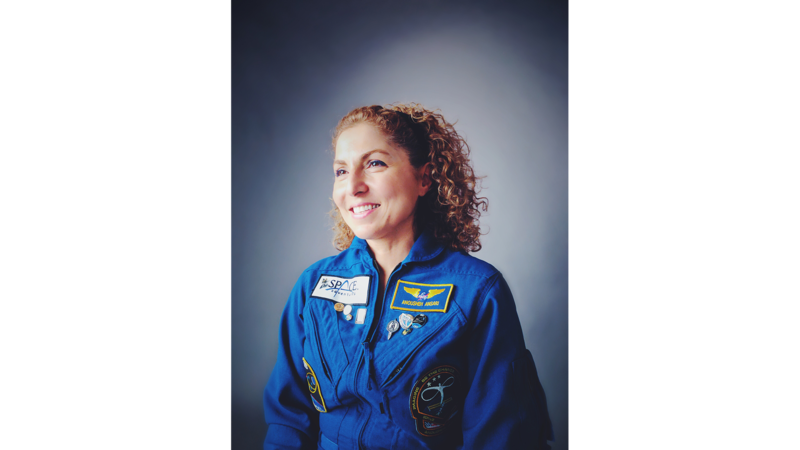 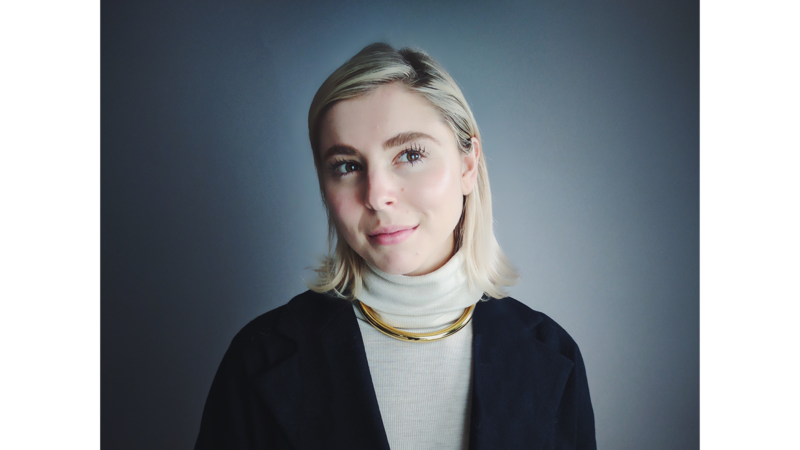 So says astronaut Anousheh Ansari in “Dot of Light,” a new film from writer and director Eliza McNitt, produced in collaboration with Google. 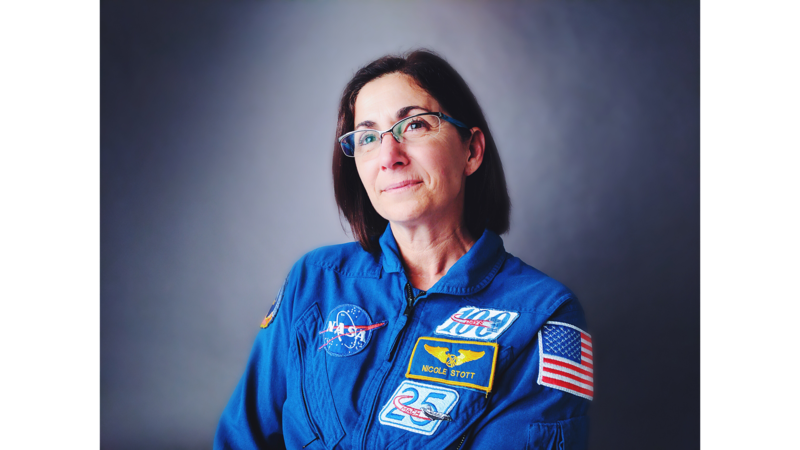 “Dot of Light” tells the story of three women and their pioneering journeys to outer space, using archival footage alongside intimate interviews with Kathryn D. Sullivan, Nicole Stott and Anousheh Ansari. 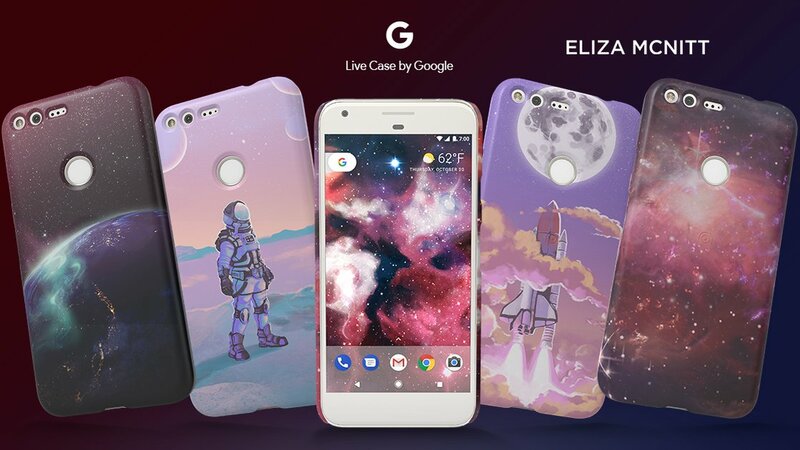 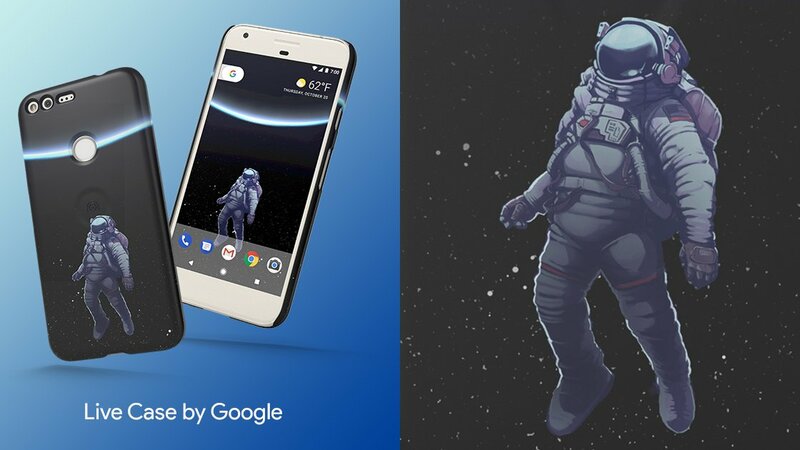 The film incorporates footage captured with Pixel, and is part of a collaboration between McNitt and Google that also includes new limited edition Live Case designs inspired by women astronauts and our collective dream of travelling beyond the stars. 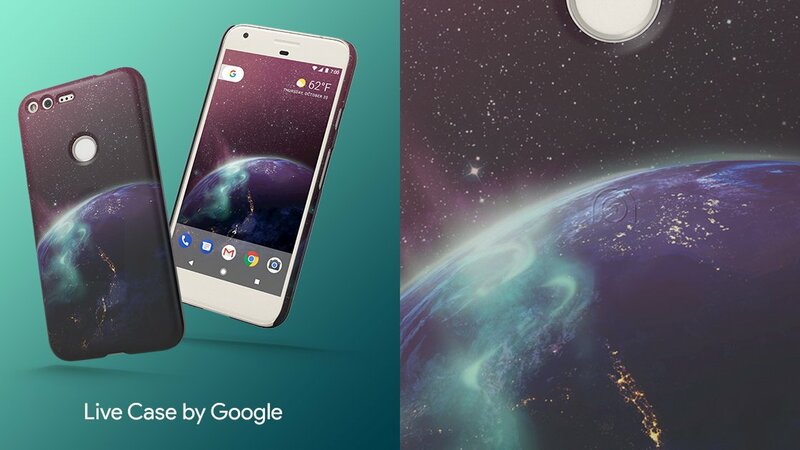 This design is inspired by Anousheh Ansari’s description of her experience of the “overview effect,” listening to Johann Pachelbel’s “Canon in D Major” as she watched thunderstorms light up Earth’s skies. 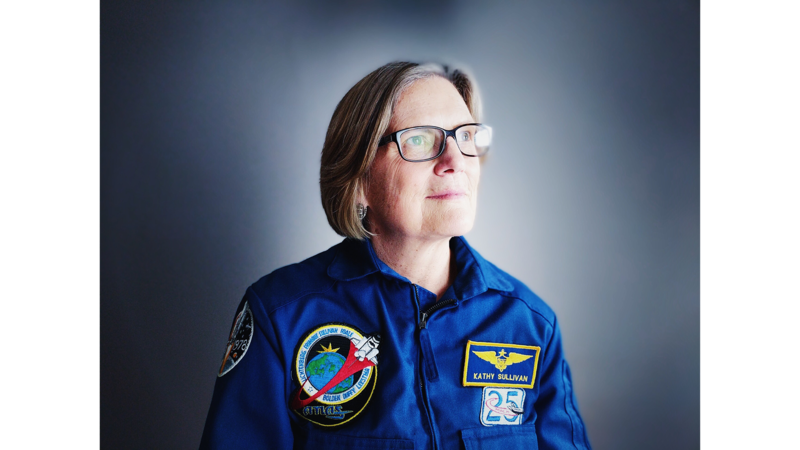 Watch the film above to travel out of this world and see the Earth from space—and through the eyes of these notable women.